How do you educate the medical industry about health information technology without simultaneously putting your audience to sleep? It’s a unique challenge that takes a village to make something informative and entertaining - it takes a video with captivating narration. We’re big proponents of short videos at pMD - we’ve created three of them so far for our products, including charge capture and secure messaging, and are now in the process of creating a health information exchange video with the help of our friends at Belljar. There are some integral key elements that go into making a great video, and narration is a big one. In order to highlight the inefficiencies of the current state of health data transfer in medicine, our health information exchange story goes back thousands of years to ancient Greece with a goat and a scribe. The story is delightful - but it’s only as good as the narrator who guides the audience through it. Narration is a delicate task as it can make or break a video. Morgan Freeman can read just about anything and make it sound cool. 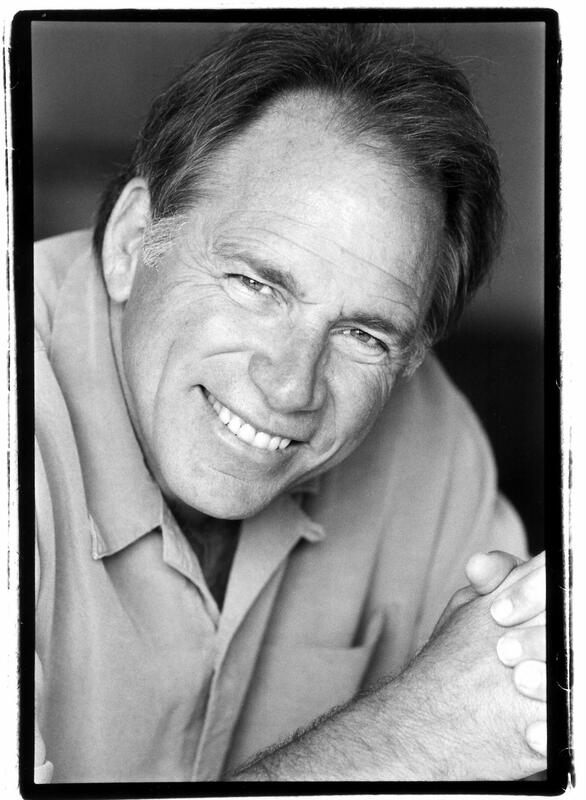 But we’ve found a voice that works perfectly for our playful and education videos in the voice of actor John Getz. We’ve worked with Getz on narration for two videos prior to this and know just how talented and witty he is with voice-overs. Our team had the opportunity recently to visit the recording studio here in San Francisco and take part in the script reading. Getz was a master with the script and brought the story to life. He explored different variations of the lines, including at least five different ways to say “and goats, too.” We chimed in every so often with feedback, suggestions, and jokes, but we very quickly had our video narration!